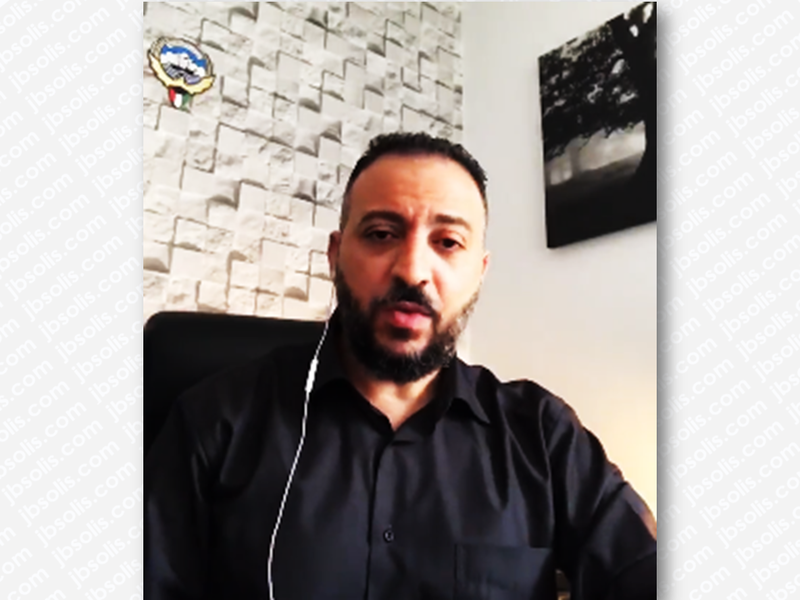 A Kuwaiti citizen, in his video sends a strong message about how they love Filipino workers in Kuwait and how he admired President Duterte's decision to protect the OFWs working in Kuwait. Meanwhile, the Department of Foreign Affairs (DFA) is proposing that passports of domestic workers in Kuwait should remain with the Philippine Embassy to prevent abuse. 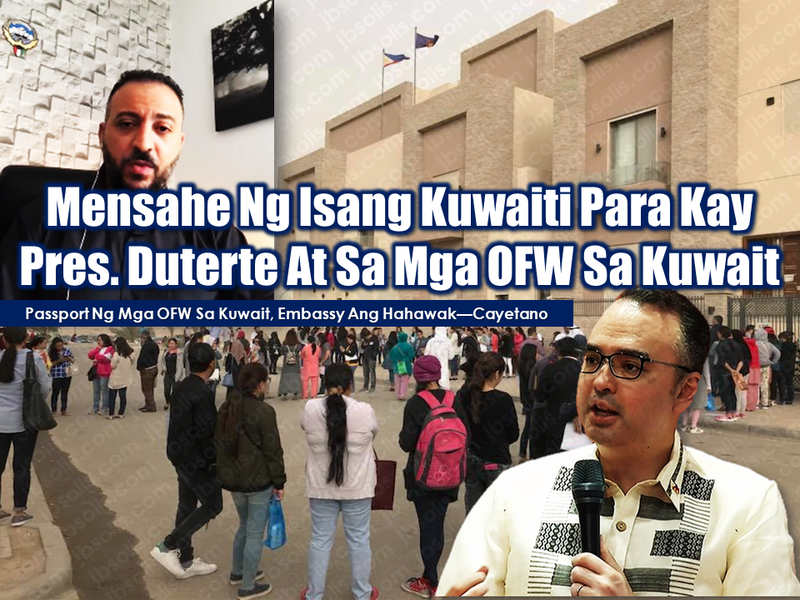 Mohamed Aldhufairi, a Kuwaiti citizen, in his video sends a strong message about how they love Filipino workers in Kuwait and how he admired President Duterte's decision to protect the OFWs working in Kuwait. In his social media account, Mr. Aldhufairi started by saying that his message is for all Filipinos in Kuwait. "You guys are amazing. We love you so much," he said. The Kuwaiti citizen also has a message to President Duterte. "Hi Mr. President of the Philippines, I have a great respect for what you did. It shows how much you care about your citizens, that's amazing. That's really amazing. But we just love your people. We can't just let them go. We care about them," Aldhufairi said. Earlier this month, President Rodrigo Duterte ordered a suspension of deployment of OFWs in Kuwait following the unsolved cases of maltreatment and abuse, some ended in deaths of OFWs deployed in Kuwait. Recent discovery of the body of Joanna Demafelis inside a freezer of the flat occupied by her Lebanese and Syrian employer has elevated the tension which resulted to total ban of deployment of newly hired OFWs who are to be deployed in Kuwait. President Duterte also said that Filipinos who want to leave Kuwait may do so in 72 hours at the expense of the Philippine government. 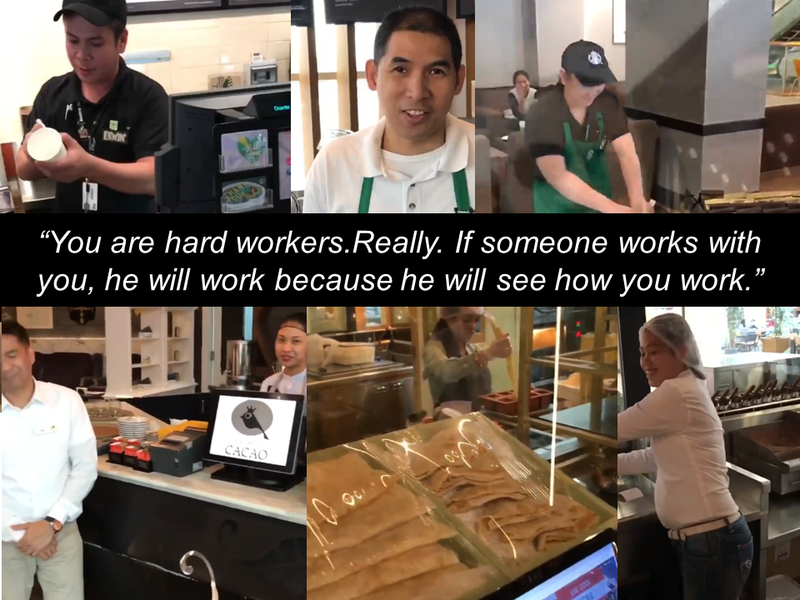 At the latter part of the video, Aldhufairi visited a few shops where Filipinos work showing how he appreciate their work ethics. 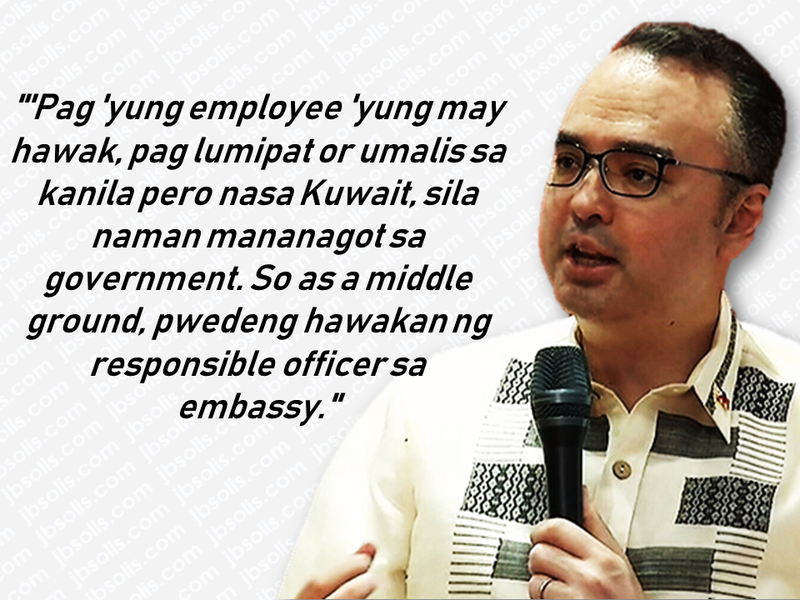 DFA Secretary Allan Peter Cayetano said the practice of some employers in Kuwait to hold the worker’s passports prevent Filipinos from leaving and report abuses. Talks between the DFA Chief with their Kuwaiti counterparts are underway to address the issues. Cayetano added the payout system for domestic workers should be through automated teller machine (ATM) cards. Cayetano also opened the idea of an international hotline for migrant workers to use so that their concerns will be immediately addressed.